MagTek Excella STX - USB interface. 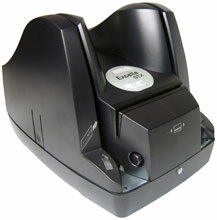 Includes ID card scanner, 3 Track MSR, USB cable and US power supply. The MagTek 22350005 is also known as Mag-Tek	MAG-22350005	.